Thursday, January 31st, 2019 - Deadline to receive parade entries. 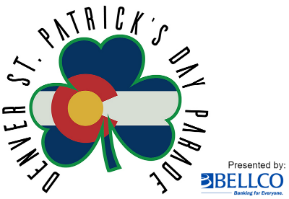 Monday, March 11th, 2019 - The City and County of Denver will issue a proclamation for the Parade during council session. Thursday, March 14th 2019 12:30 PM - Blake Street will officially be renamed "Tooley Street" in honor of the late Dale Tooley, longtime Denver District Attorney, one-time mayoral candidate and full-time Irishman. There will be a small gathering and bagpipers to commemorate the event.